Each year more than 4,000 Americans lose their life to fire and approximately 25,000 are injured. At least 80 percent of fires in the U.S. occur in the home; however, there are many things we can do to prevent these fire tragedies and injuries. Testing our smoke alarms is one of the most critical things we can do to protect ourselves and our loved ones. All homes should have smoke alarms, an escape route and fire extinguishers on hand. 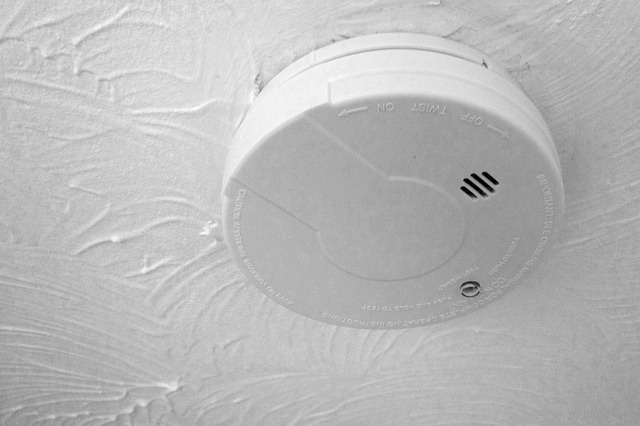 Smoke alarms: There should be a smoke alarm in every bedroom. Additionally having a smoke alarm on every level of your home is a must and you should test your smoke alarms monthly. Experts recommend that you change your batteries twice a year, in the fall and spring when we change our clocks for daylight saving time. Escape plans: Having an escape plan and practicing the plan has been shown to save lives because you and your family will know exactly what to do in the event of an emergency. Practice the plan twice a year with the whole family. Be sure to know two ways out of your home and have a designated meeting place outside. Remember that once you are out of the home, have a neighbor call 911, and DO NOT go back inside. Be sure to educate babysitters/caregivers of your escape plan so they are familiar with it as well.